What does a sealed unit replacement and winter storms have in common? To get to the answer, we’ll have to do a little exploring. This winter has already seen some crazy weather, and it’s only half over. 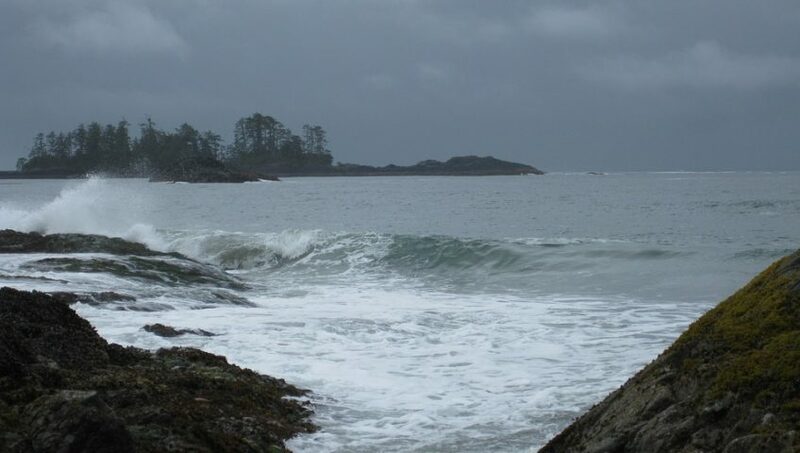 While Vancouver Island is no stranger to soggy, windy storms, they can cause damage to our homes. In particular, high winds and heavy precipitation are a recipe for trouble when it comes to windows. What is a sealed unit replacement? Before we can answer our question, we should take a look at what a sealed unit is and what a sealed unit replacement does. A sealed unit, in short, is the glass part of your double paned windows. It has a gas-filled pocket between the layers to help prevent heat from getting out (or in), which helps with insulating your home and improving your energy efficiency. 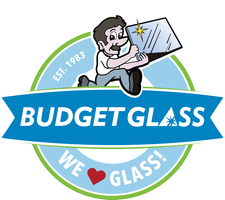 A sealed unit replacement is what we do when your glass is broken or your windows are fogging between the layers. It’s a budget-and-eco-friendly way to keep your windows going at peak efficiency. A sealed unit replacement does have limits though, as there are some damages that are better repaired with a complete window replacement. How does a sealed unit replacement relate to winter storms, though? Winter storms are nothing new to BC. Wet coast, best coast, right? Most times, your windows can weather these storms with ease, but sometimes these storms can be a big hazard. In fact, a big winter storm caused a power outage of nearly 2 weeks for some people, right here in our backyard. Sometimes, high winds and heavy rain can cause damage to the sealed unit in your window, whether it’s a crack, dent, or something else. If this does happen, a sealed unit replacement can save you from having to replace your entire window after a storm! West coast winters are wet! Is there a way to tell whether a sealed unit replacement is the right choice? 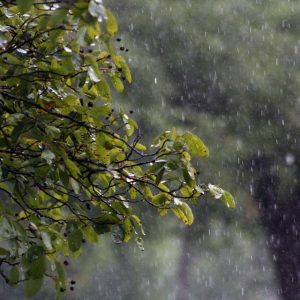 Wind drives rain deep into places it might not otherwise go. After a windstorm, you should first make sure it’s safe to go outside. When it’s safe, you should visually inspect windows and frames for dents and cracks caused by debris, such as branches. Make sure to look in the less obvious places around your frames too. 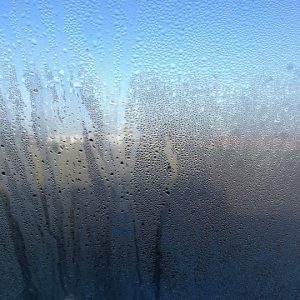 Watch for fog or condensation between the panes and look for any wet spots that may indicate a leak. If you have sustained damage to the glass, but your frames are undamaged and there’s no sign of leaks, sealed unit replacement may work for you. 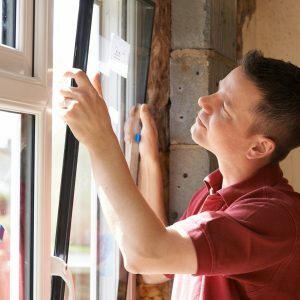 If you’ve found leaks, drafts, or damage to the frames, you may still need to replace the whole window instead of the sealed unit. Fog or condensation between the layers is something that needs to be addressed. A sealed unit replacement can be a fantastic way to save yourself some repair money if you’ve sustained storm damage. If you haven’t already, you should also talk with your insurance broker about what coverage you may need for serious damages caused by storms. Severe winter weather is becoming more frequent, so make sure you protect your investment. Think a sealed unit replacement might be right for you? Need a second opinion on whether your window should be completely replaced? Give us a call!